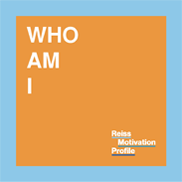 In Who am I? We show how the sixteen desires define our individuality and how, using a simple questionnaire provided in the training, we can literally graph our and our team's personality. Why do we seek the company of others? Why can we get along well with certain colleagues, but can't communicate all with others? Why do we enjoy the activities we like, and dislike the ones we don't? How can we structure our lives to contain more of what satisfies us? 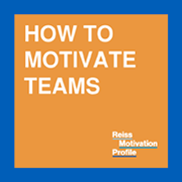 Motivation training programmes teach you the new way of thinking about people. 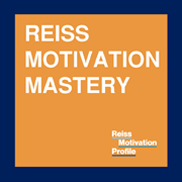 Training is based on Reiss Motivation Analysis Method which is the only scientifically proven methodology for measuring motives. Everyone can achieve if only motivated to do so. 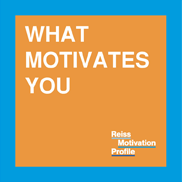 Understanding the deeper structures of motivation is for most a revelation. Training activities that consists of exercises, roleplays, cases, games, movies and technology. Participant engagement and activity is key to success. Experience based workshops allow participants build: real skills that lasts! 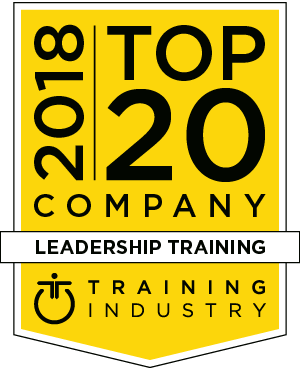 Act on''What is important for team members? A Good feedback can help to create happier and successful lives.